4334 N Sunset Cliff Drive is listed at 375K while the other two with the same floorplan are listed at 409K and 439K (these two have pools which this new listing does not have). Listed by Long Realty, this new almost 3K square foot, two-story home with the popular first floor master bedroom is also for rent for $1,950 a month. 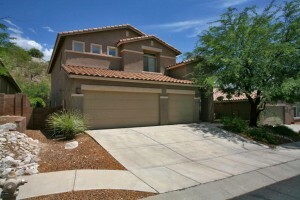 This is the perfect time to list a one-story home in Sabino Mountain that is worth 400K or less. Homes in a higher price-range are also selling but the price-range below 400K is the hottest. 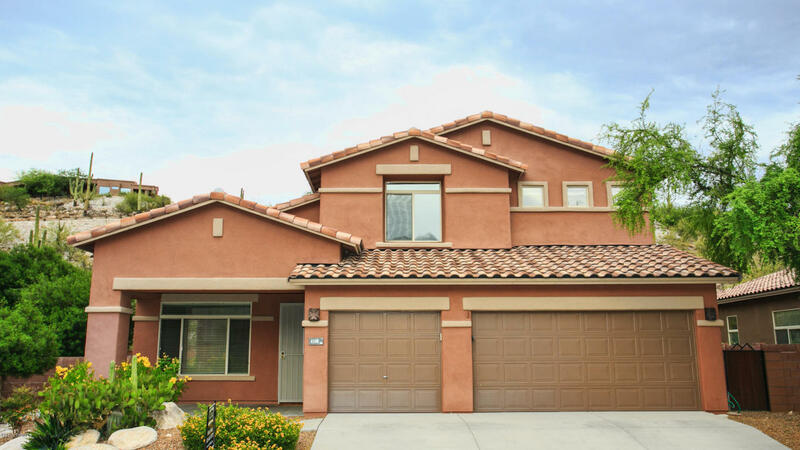 Of course, two-story homes sell, but in the Catalina Foothills, one-story homes are the most popular because older folks do not want the extra steps and the empty nesters and second home buyers make up a big segment of the market. Homes over a million are very challenged and will still have to wait to see the market come back unless the Sellers are willing to be very aggressive with pricing. So if you are on the fence and thinking of selling your home, contact me at 520-615-2598 or email me at Donna@DonnaAnderson.com. 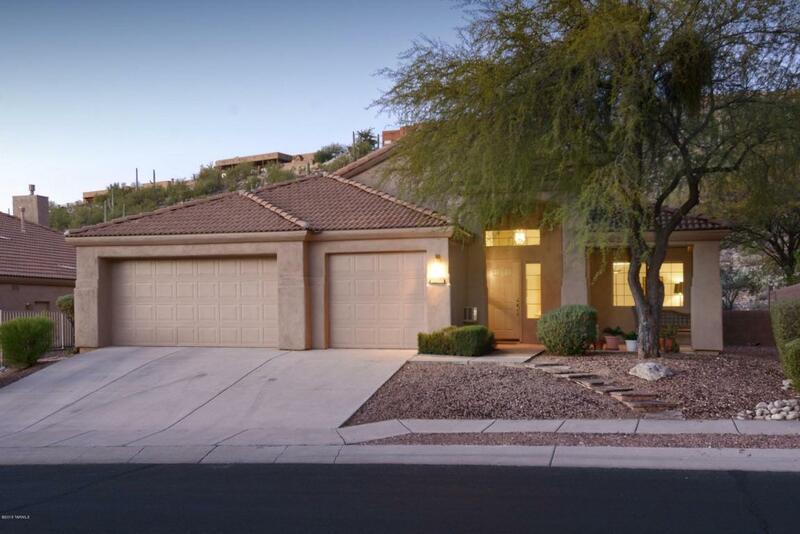 I have sold 15 in our neighborhood and am passionate about selling Sabino Mountain. When it rains, it pours! 4069 N Sunset Cliff Place was listed by Long Realty today for 439K. 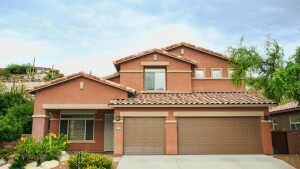 Yesterday we had another listed with the same floorplan with pool for 409K. Remember to click on the address to see the details and the photos. This one boasts a lap pool, spa and outdoor fireplace besides having the first floor master bedroom and upstairs rec room with 3 additional bedrooms. Contact me if you would like to see this beautiful offering~520-615-2598. 4108 N Sunset Cliff Place is for sale for 409K. This almost 3K square foot two-story home boasts a large first floor master suite; formal living and dining room, family room off the kitchen and large upstairs recreation room and 3 bedrooms upstairs. In 2012 a new sparkling pool was added. This home is listed by Realty Executives Tucson Elite. With inventory low in this price-range for this size home with a 3 car garage and pool, this one is sure not to last long. Call me at 520-615-2598 to see it. I am passionate about selling homes in Sabino Mountain because I believe it is one of the Catalina Foothills most beautiful neighborhoods and I am proud to have been an owner here for over 11 years. They are priced from 319 K – 845K and two of them were sold by me. There is also one under contract that has a list price of $1,490,000 at 4076 N Sabino Mt Drive that is listed by my office-Russ Lyon – Sotheby’s International Realty that is not shown in this list of those sold because it has not closed escrow yet. 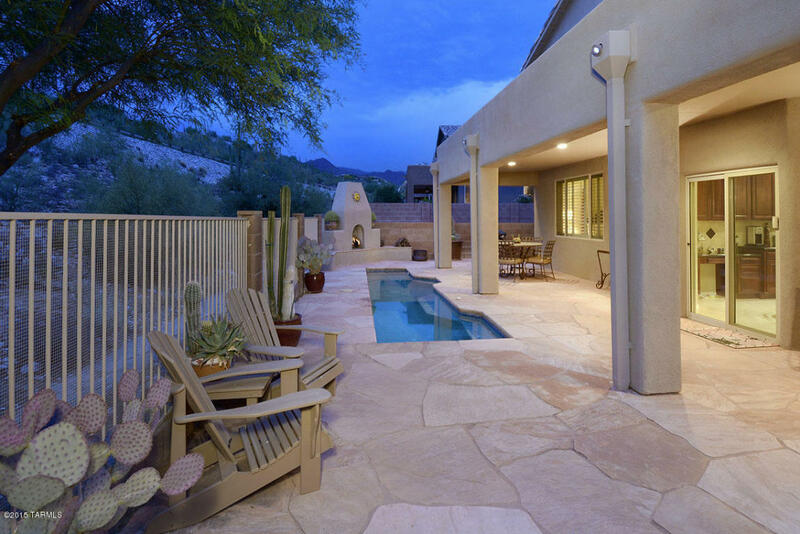 It is an excellent time to list your home for sale if you have one that would sell for under 800K since there are not many for sale in the Catalina Foothills. If you are looking for a trusted real estate agent to sell your home–contact me–I am passionate about selling my neighborhood and am a seasoned agent who has sold hundreds of homes for 30 years. Long Realty sold 4249 N Ocotillo Canyon Drive for 319K; the same agent for Long Realty originally it sold for $255,137 fourteen years ago. This little over 2,000 square foot home has a 3 car garage, grantite counter tops in the kitchen and a fireplace in the family room. This was a great deal for the buyers–getting a one-story home with 3 car garage at this bargain price. This is truly an entry price point for Sabino Mountain and a rare find that may not happen again. 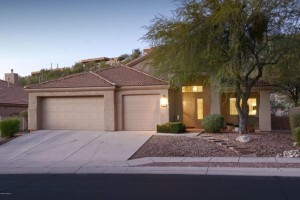 Inventory is low for Sabino Mountain, so it is a great time to list your home for sale. Give me a call at 520-615-2598 or email me at Donna@DonnaAnderson.com. I am passionate about selling homes in Sabino Mountain! You are currently browsing the Sabino Mountain Blog blog archives for June, 2015.